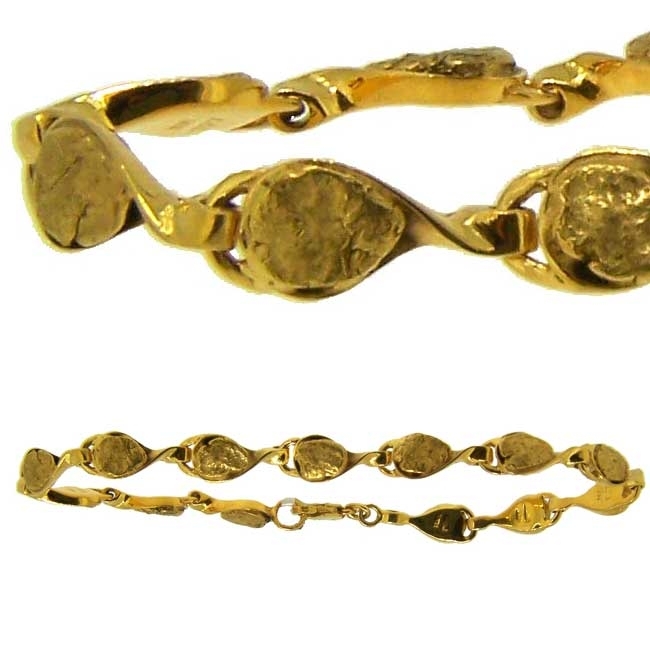 14Kt yellow gold sled dog bracelet with stunning detail. 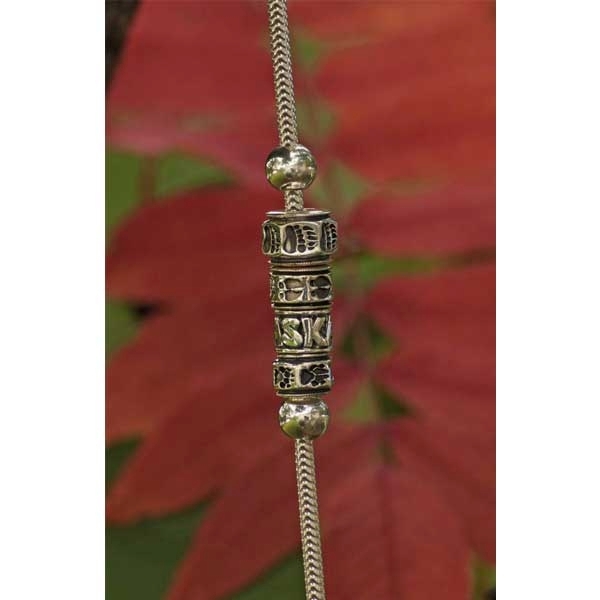 Sterling Silver sled dog bracelet with stunning detail. 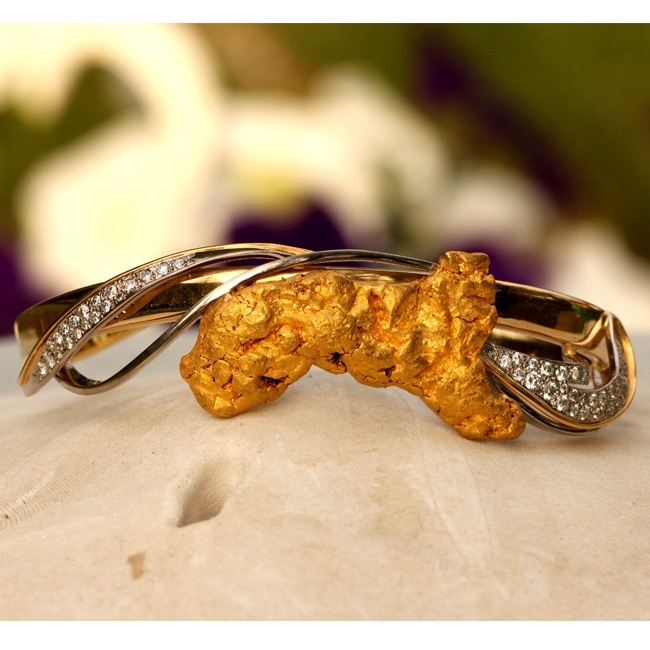 Sterling Silver moose bracelet with stunning detail. 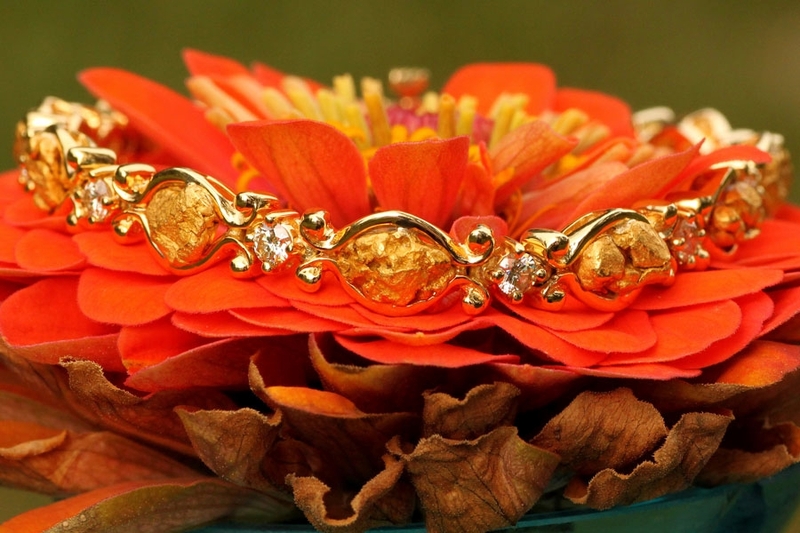 14Kt yellow gold moose bracelet with stunning detail. 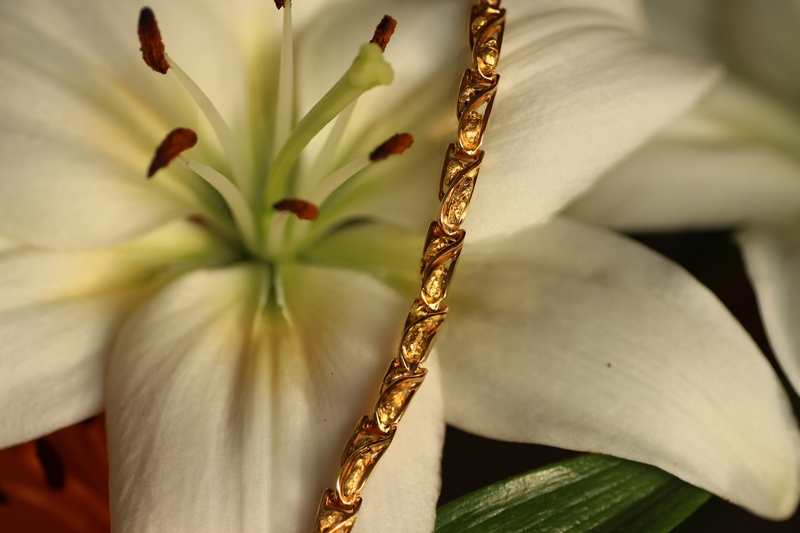 Gorgeous Diamond Celebrity Bracelet in 14kt Two Tone Gold. 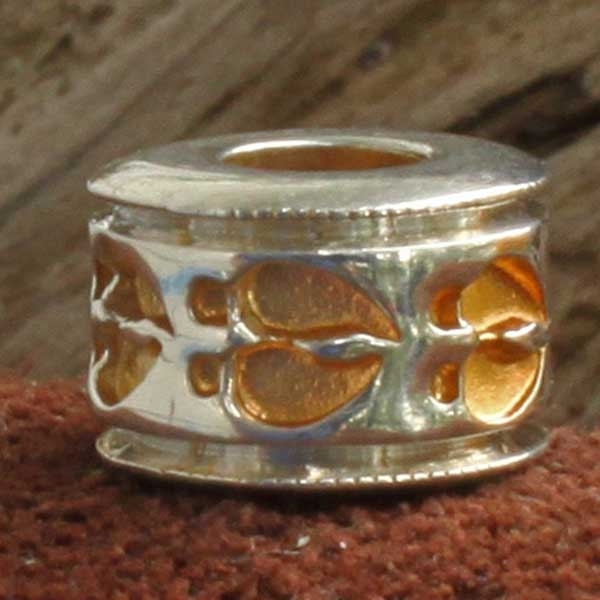 Sterling Silver designer bead with 6 recessed 24K Gold plated moose tracks. 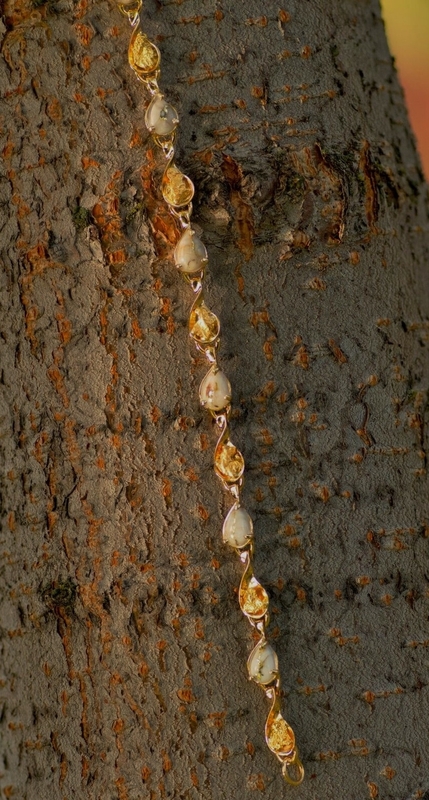 Wild Alaska Bead Charm Bracelet sold separately. 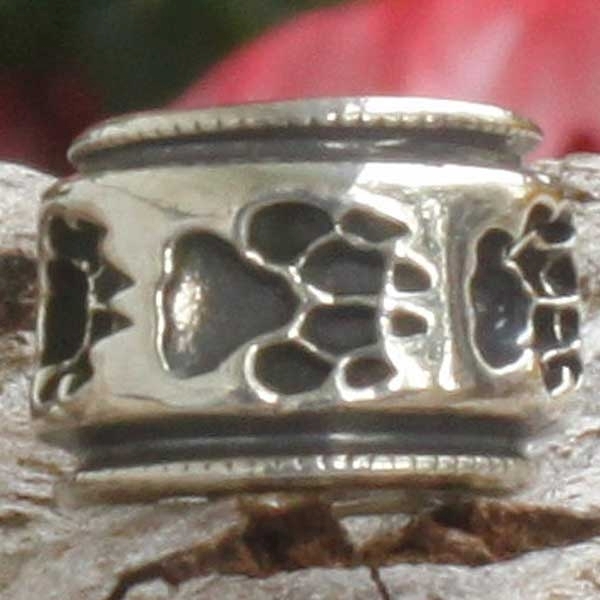 Sterling Silver designer bead with 5 recessed oxidized wolf paw prints. 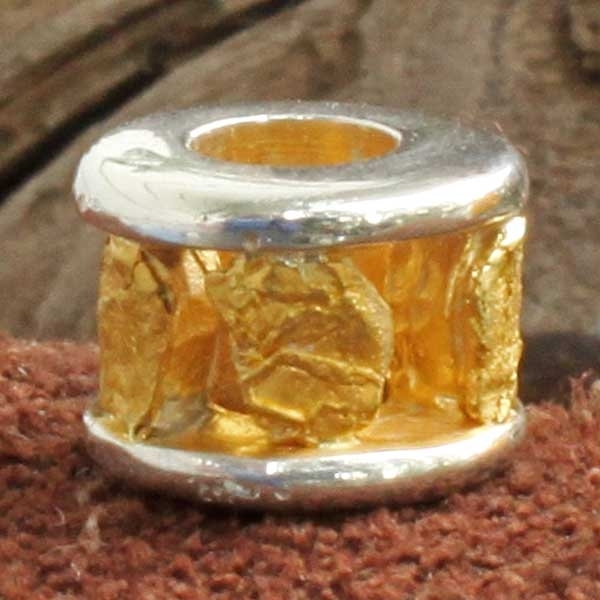 Bead Charm Bracelet sold separately. 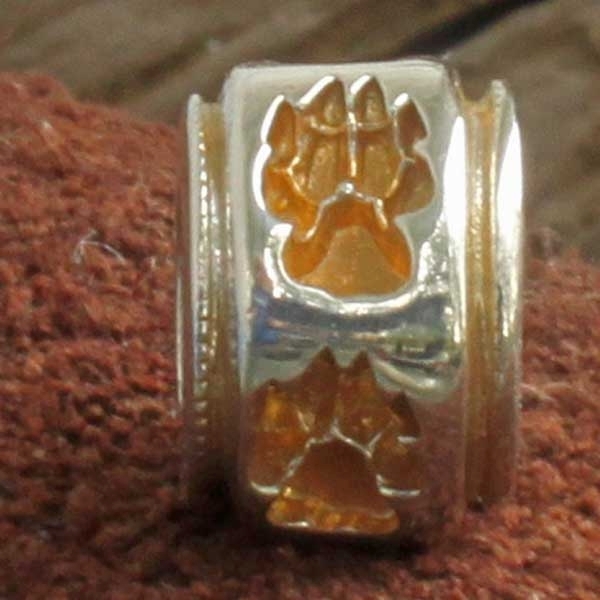 Sterling Silver designer bead with 5 recessed 24K Gold plated wolf paw prints. Bead Charm Bracelet sold separately. 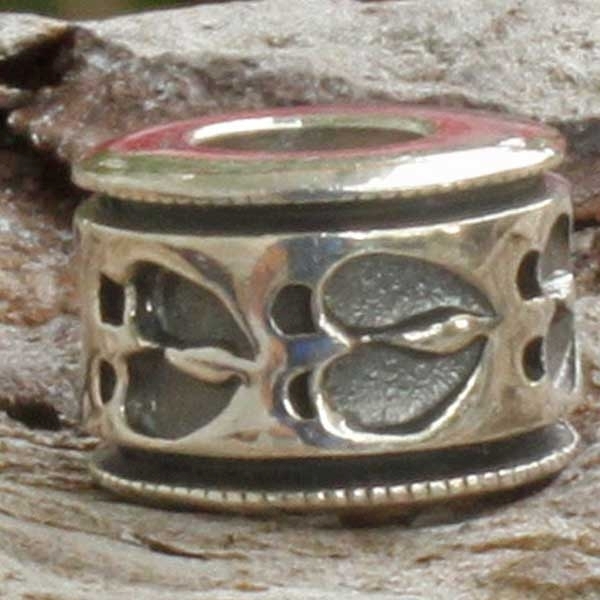 Sterling Silver designer bead with 6 oxidized moose tracks. 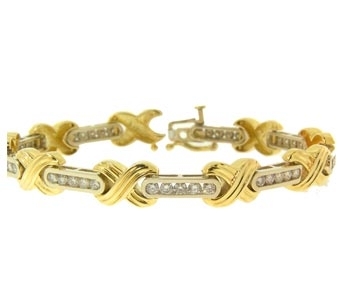 Charm Bracelet sold separately. 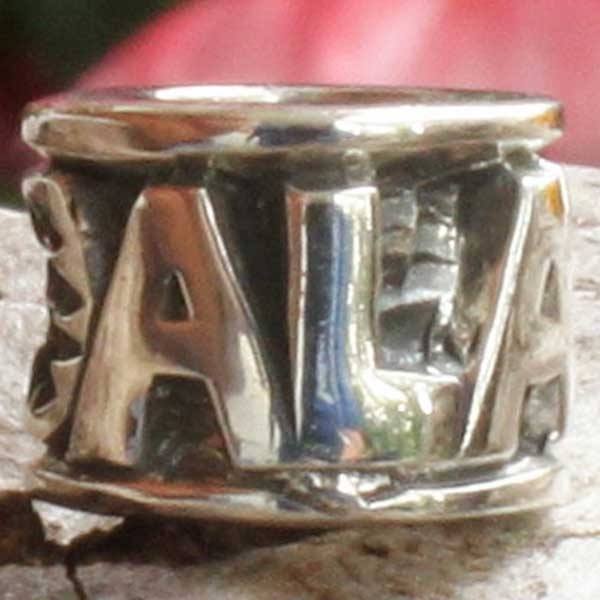 Sterling Silver designer bead with carved "ALASKA" and 1oxidized Wolf paw print. 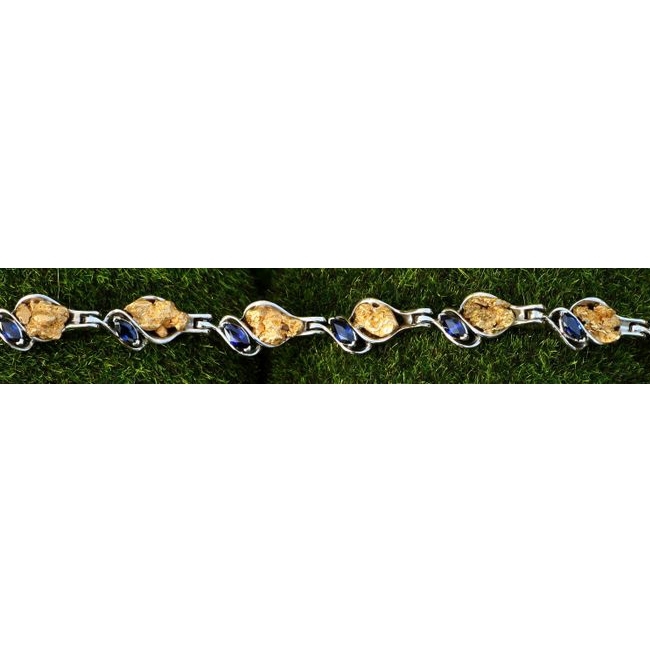 Wild Alaska Bead Charm Bracelet sold separately. 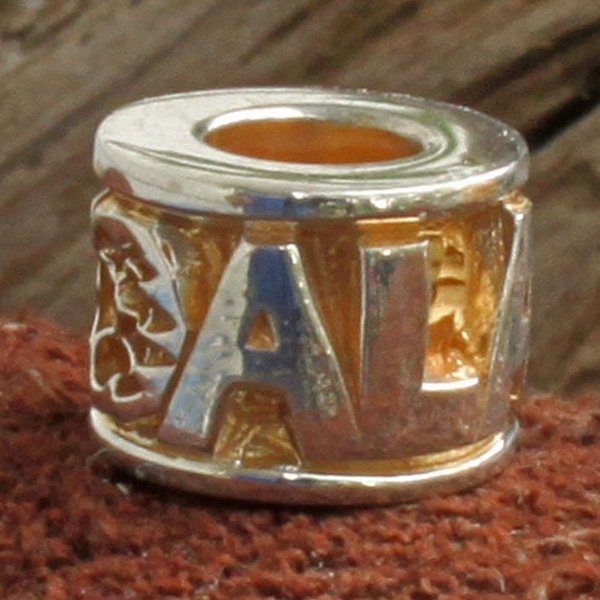 Sterling Silver designer bead with carved "ALASKA" and 1 recessed 24K gold plated Wolf paw print. Bead Charm Bracelet sold separately. 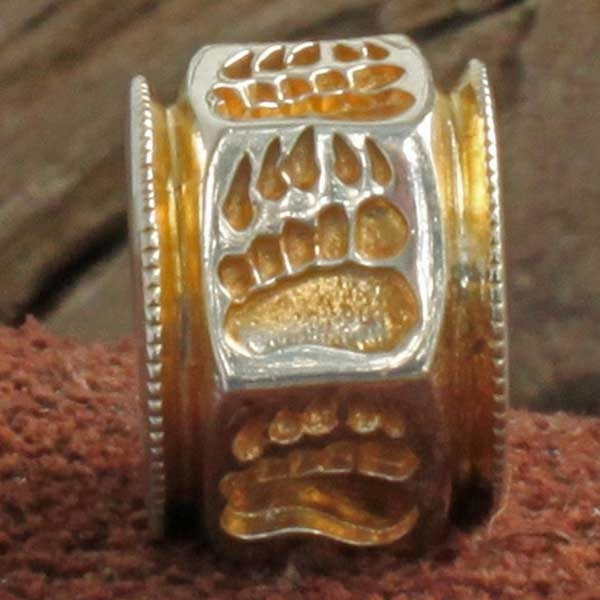 Sterling Silver designer hexagonal bead with 6 recessed 24K Gold plated bear paws. 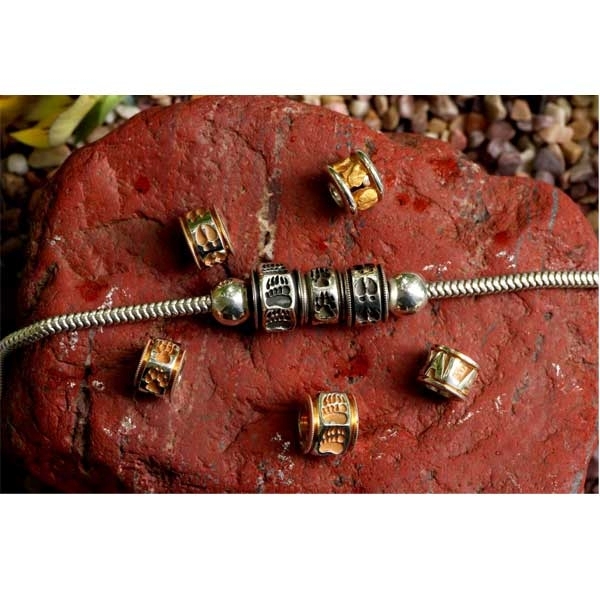 Wild Alaska Bead Charm Bracelet sold separately.